Branding — Bjork Design Co.
MYWICKY was inspired by the idea that the greatest gift in life is love. We can't always be with the ones we love, and sometimes just knowing that they are thinking about us makes all the difference. When designing the branding for MYWICKY, we wanted to convey this message in a way that stands out. 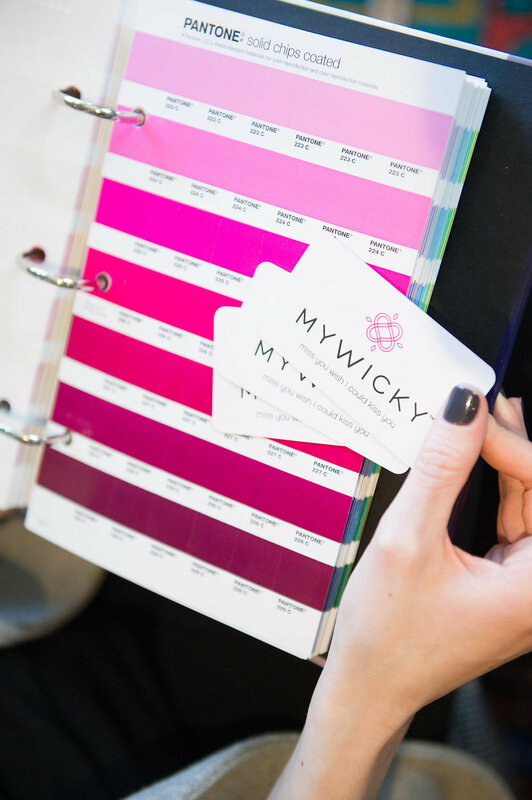 The bright pop of pink (MYWICKY's signature color) and icon inspired by hearts give the brand a unique and memorable character, specific to the message conveyed by all their products. All logos designed by Bjork Design Co. come with custom selected PANTONE colors chosen to reflect the feel of your brand! 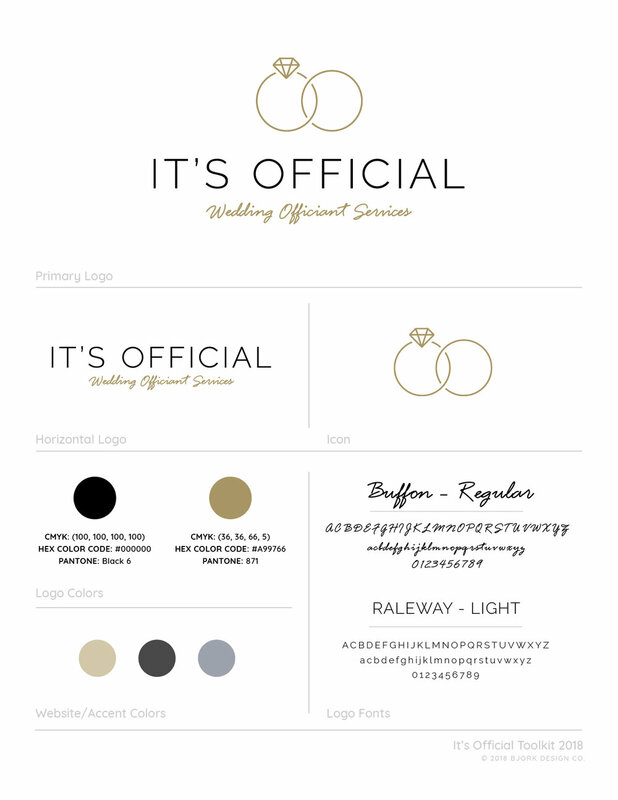 Mimi from It's Official contacted us for a refresh to her previous logo design. 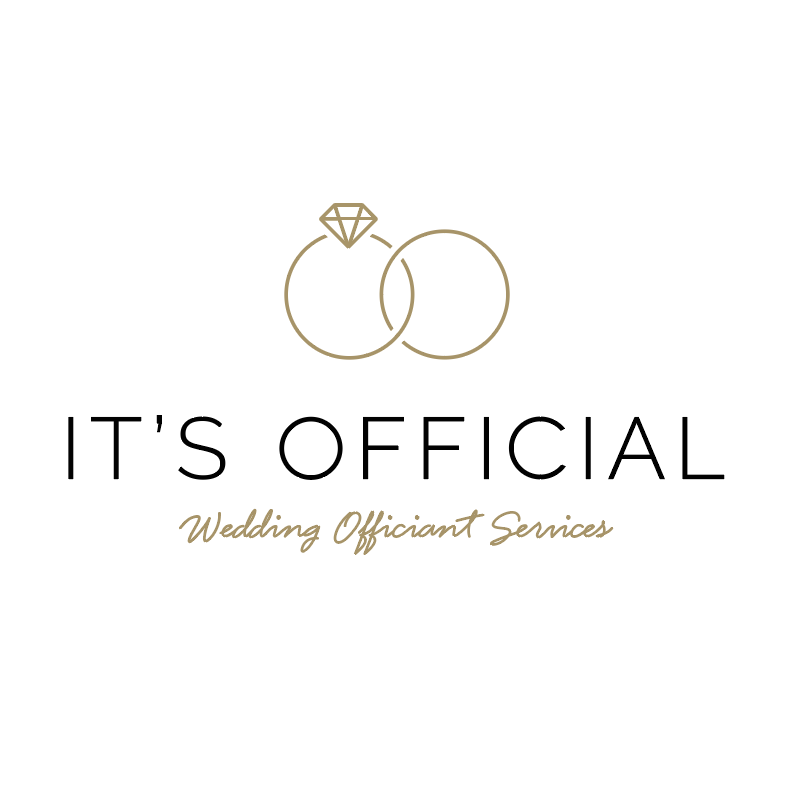 Using similar elements, we created interlocking wedding rings to add an elegant yet modern touch to her logo and assist with brand recognition. With a satin finish and rounded corners, her luxe business cards were the perfect finishing touch! When Kristin from The Dashing Ginger contacted us to design her logo, we couldn't wait to create a brand that captures her personality and many talents! With fun, quirky and detailed icons to highlight her offerings and an iconic portrait logo, her brand definitely stands out. After all, what better to represent her brand than Kristin herself! I am constantly amazed by Kristin's professionalism and photography skills, which is why after creating her branding, we teamed up to offer combined branding packages including both PHOTOGRAPHY and DESIGN! If you live in the Tampa Bay Area and are interested in learning more, head over to The Dashing Ginger's design page!